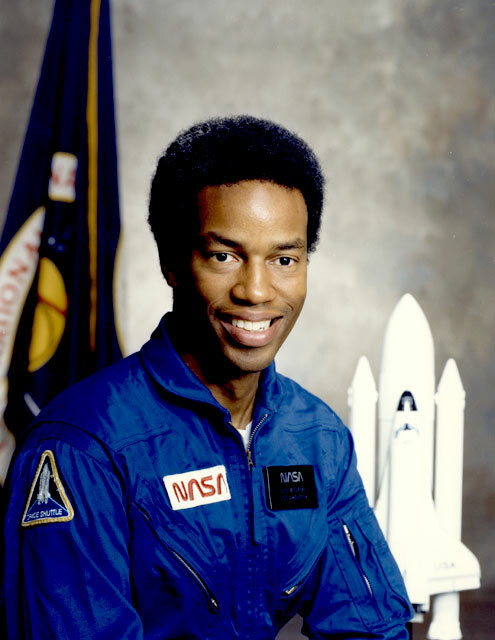 Guion S. “Guy” Bluford (BS Eng 1964) was the first African American to go to space on August 30, 1983, as a member of the crew aboard the third flight of the space shuttle Challenger. After graduating from Penn State in 1964 with a B.S. 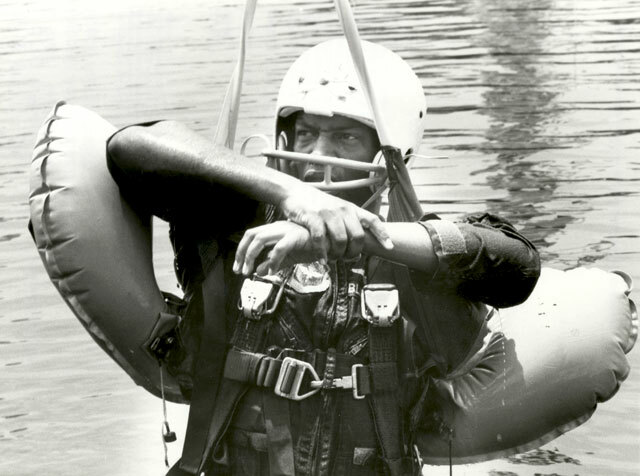 in aerospace engineering, he entered active duty with the U.S. Air Force, where he served as a pilot during the Vietnam War. He earned an M.S. 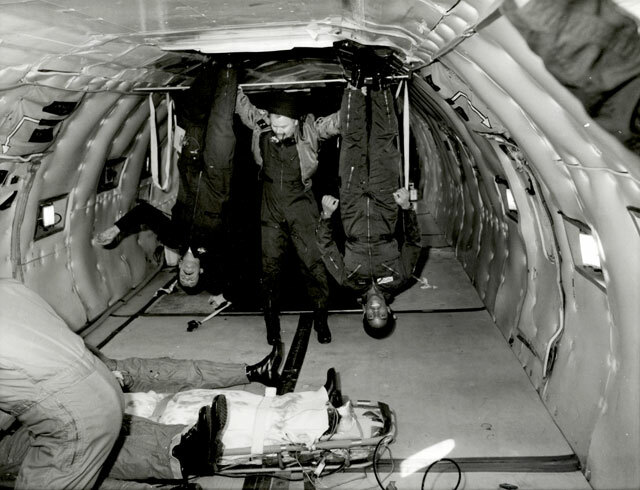 in aerospace engineering in 1974 and a Ph.D. in aerospace engineering and laser physics in 1978, both from the Air Force Institute of Technology. 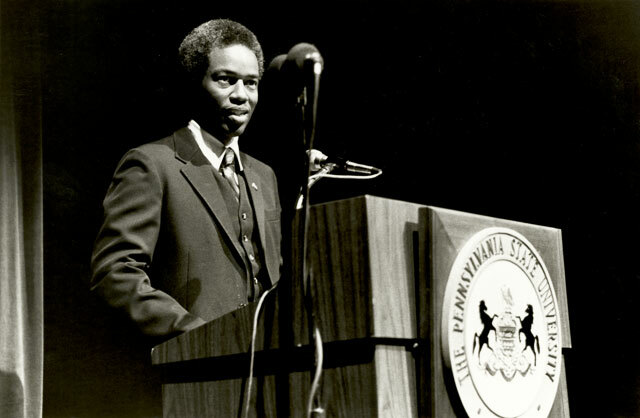 Bluford earned an M.B.A. in 1987 from the University of Houston, Clear Lake. 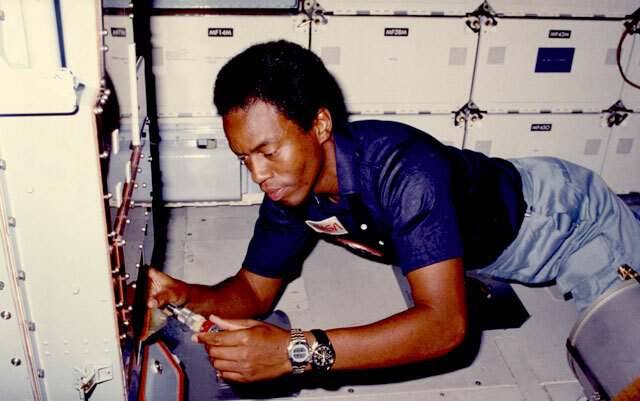 Bluford was selected as an astronaut candidate in 1978. 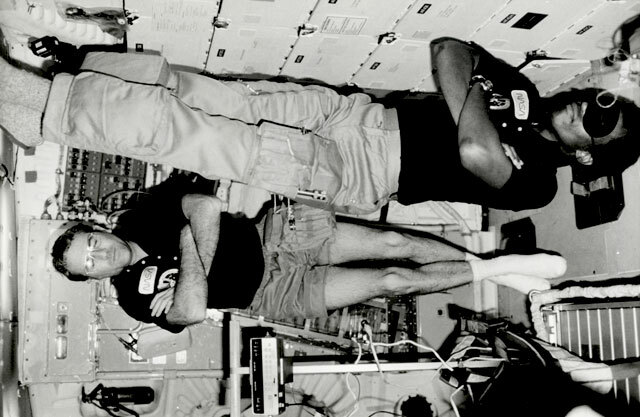 Bluford’s 1983 mission aboard the space shuttle Challenger included the deployment of an Indian communications satellite and the first launch and landing of a space shuttle at night. 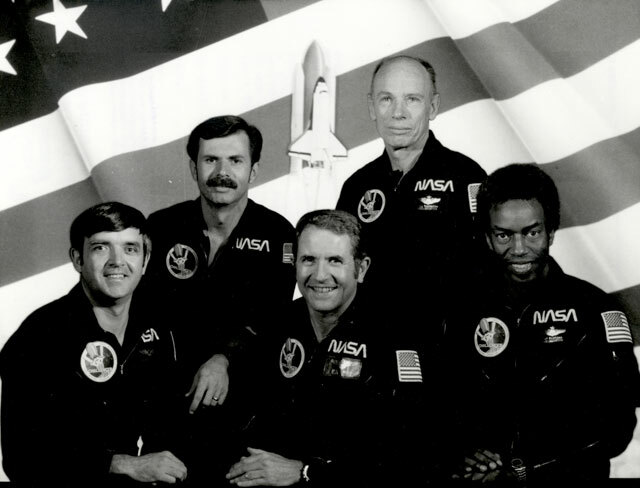 In November 1985, Bluford again flew aboard the space shuttle Challenger on a mission dedicated to German scientific experiments. 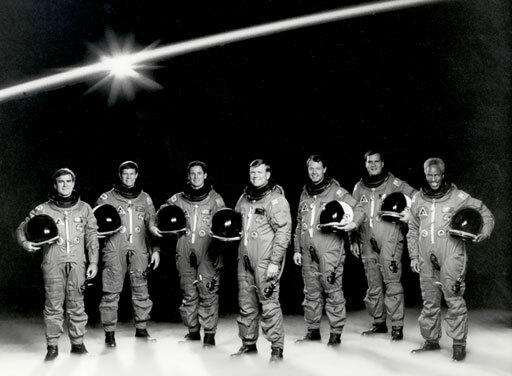 Bluford’s third spaceflight was aboard the space shuttle Discovery in April 1991. 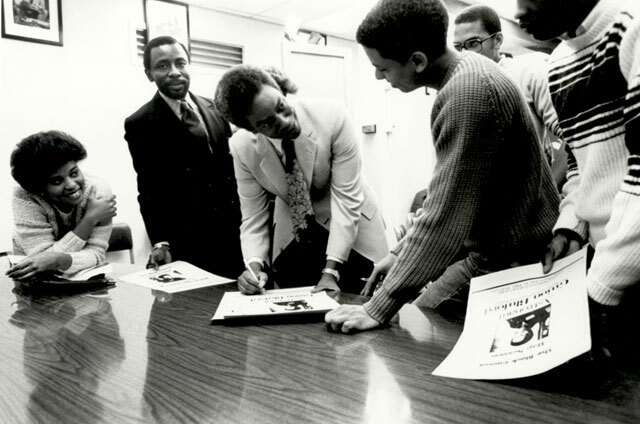 In 1993, Bluford resigned from the Air Force and NASA to become vice president of the Engineering Services Division of NYMA Inc. in Greenbelt, Md. 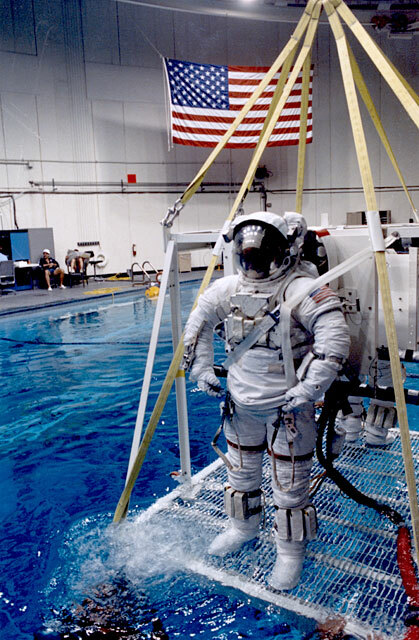 In 1997, he became vice president of the Aerospace Sector of Federal Data Corporation, and in 2000, Bluford became vice president of Microgravity R&D and Operations for the Northrop Grumman Corporation. 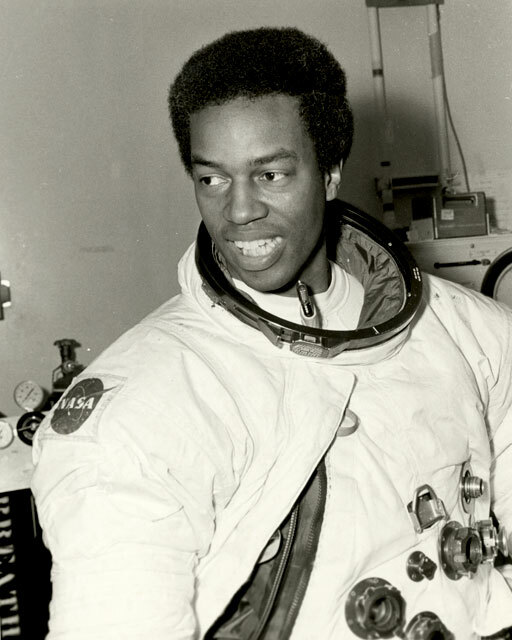 Bluford has served on numerous boards including the American Institute of Aeronautics and Astronautics (AIAA), the National Research Council’s Aeronautics and Space Engineering Board, the Aerospace Corporation, and the Space Foundation. 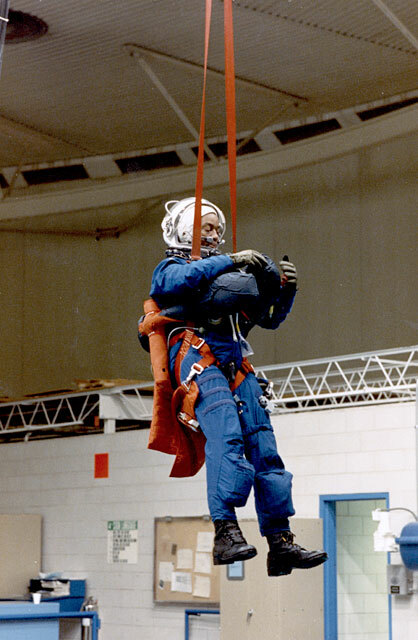 He is currently president of the Aerospace Technology Group in Cleveland, Oh. 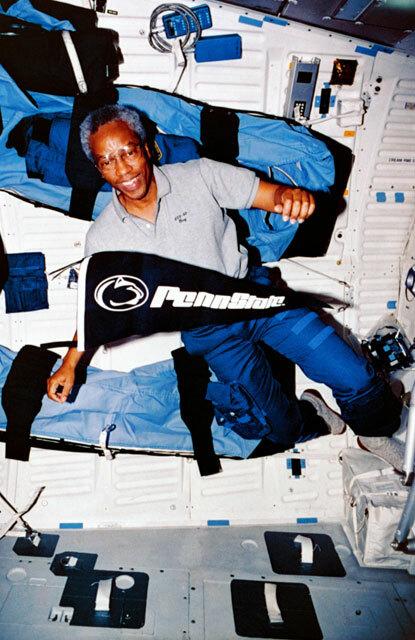 Guion Bluford was inducted into the International Space Hall of Fame in 1997, and he was inducted into the U.S. Astronaut Hall of Fame on June 5, 2010. 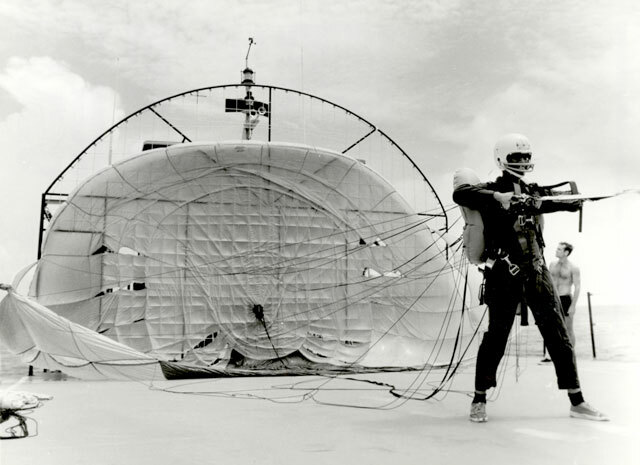 He received the Pennsylvania Society’s Gold Medal for Distinguished Achievement. Each year, since 1909, the Society presents its Gold Medal for Distinguished Achievement to a prominent person in recognition of leadership, citizenship and contributions to the arts, science, education and industry. 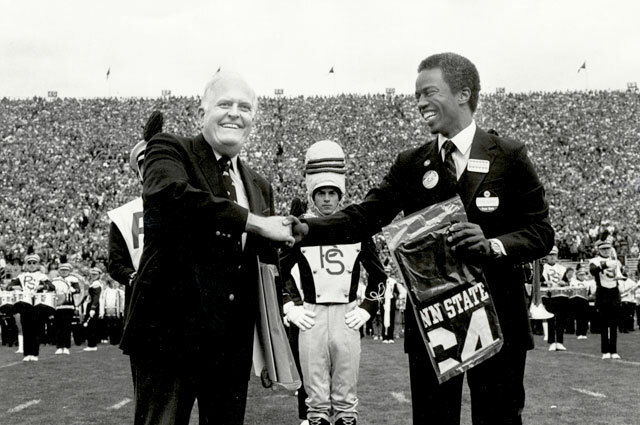 Past recipients have included Dwight D. Eisenhower, Joe Paterno, Bill Cosby, and Henry Ford.